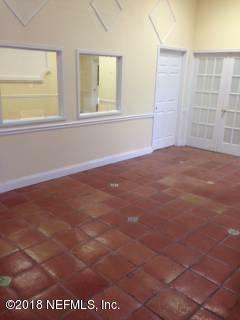 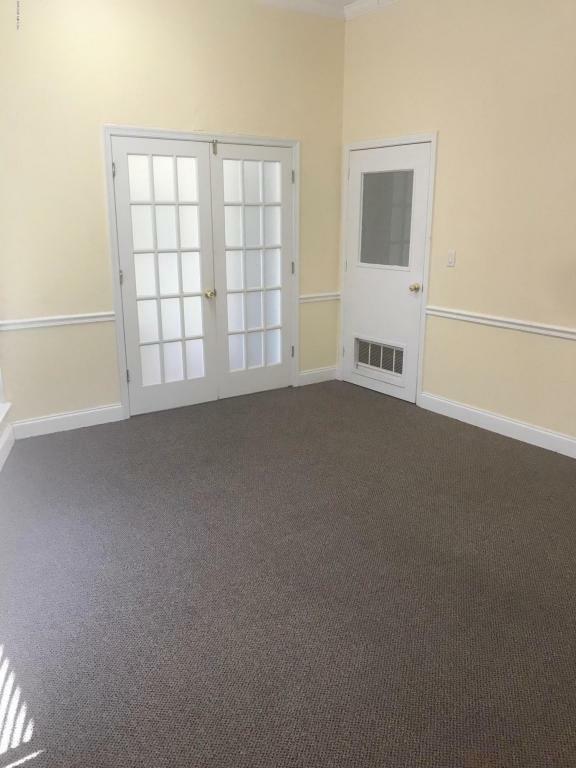 Large commercial space with 8-10 individual offices, conference room, large reception office, waiting room, classroom w/stage, kitchen, bathroom and large Multi-purpose room. 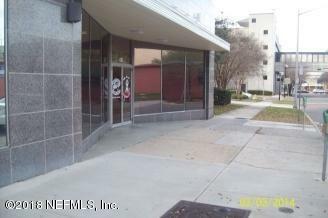 Building is located 2 blocks from new Duval County Courthouse, City Hall & Hemming Plaza. 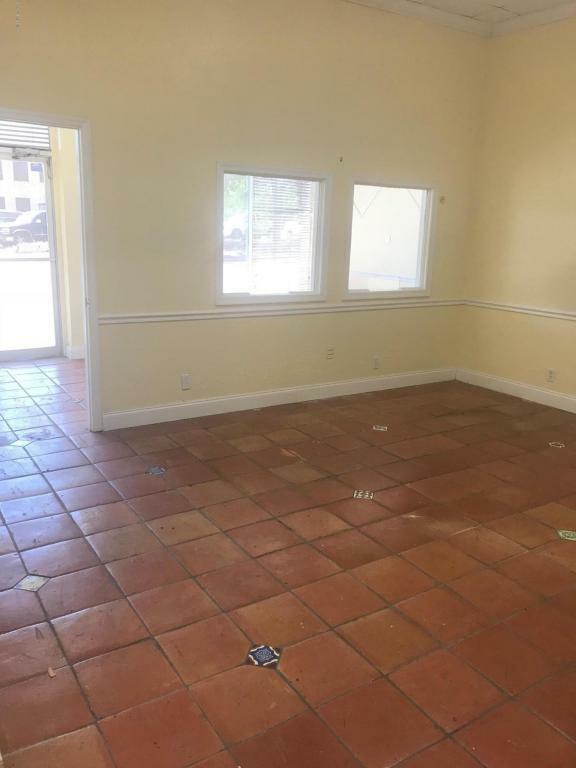 ONE MONTH FREE RENT WITH 3+ YEAR LEASE COMMITMENT!